I have spring fever. I am so ready for warmer days, sunshine and color. Until then, I am making due with bringing some life inside and adding some spring touches here and there around the house. 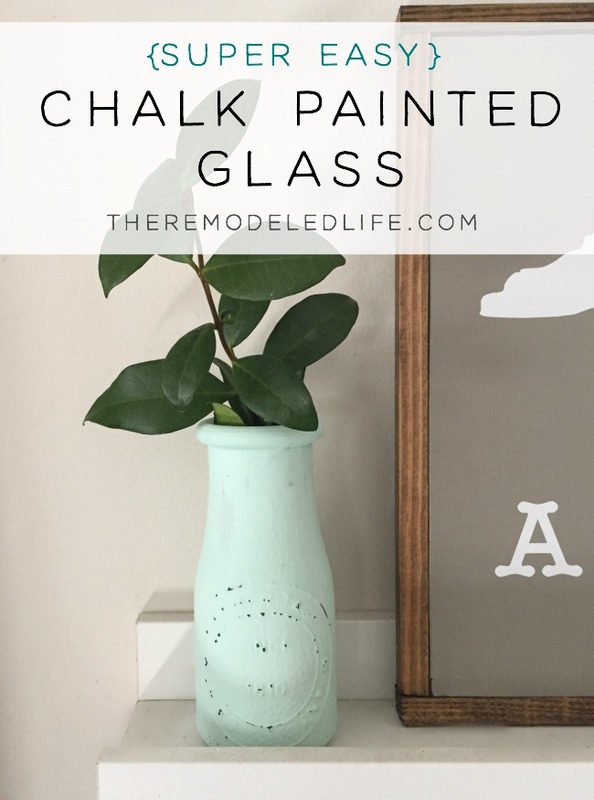 I have a super easy diy for you today for adding some color to your homes - using chalk paint on glass! 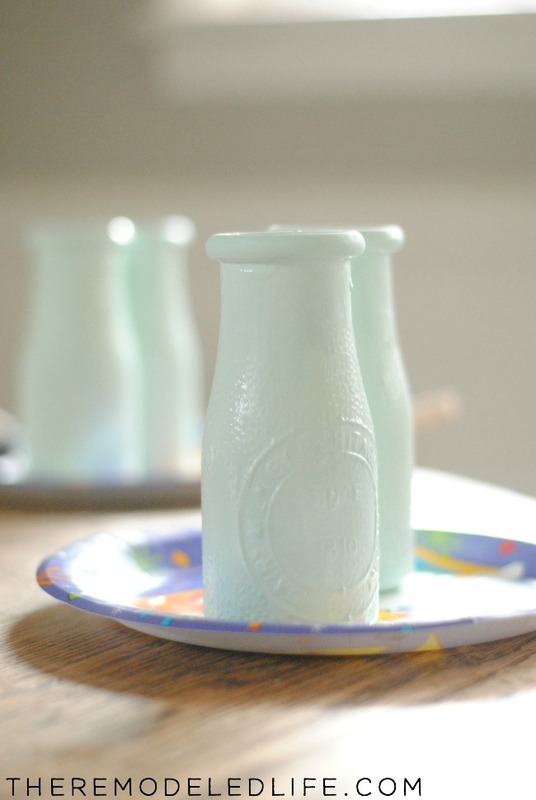 Have you guys used chalk paint yet? 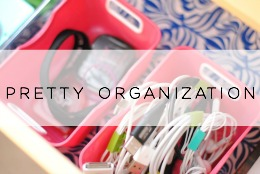 I absolutely love it..and now there are so many options available. I know there is sometimes confusion about this...so to clarify this isn't chalkboard paint but chalk paint - two different things. Chalk paint adheres really well to surfaces without the need of primer and leaves a very matte/flat almost chalky finish. 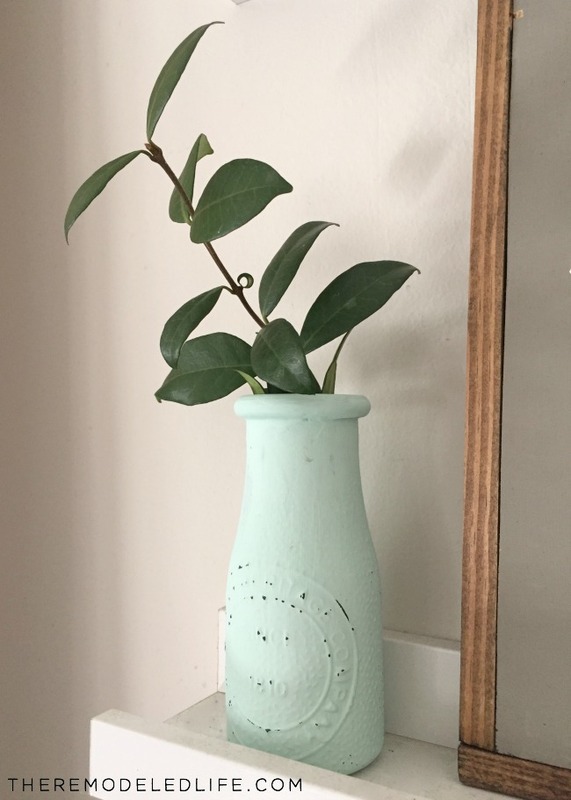 Recently I came across some craft chalk paint and wanted to give it a try. 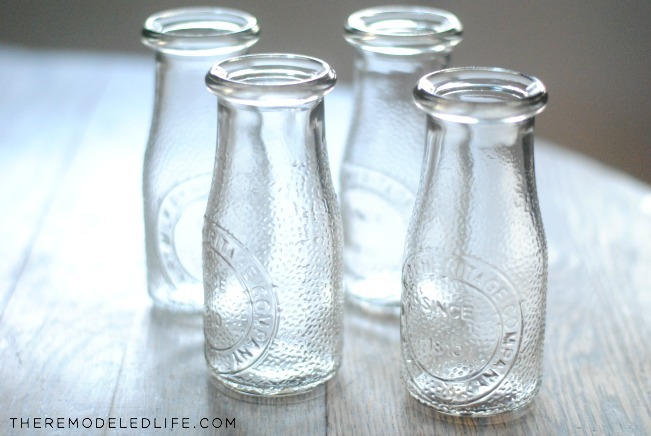 At first I was going to use mason jars for this project but then I found these glass milk bottles at the dollar store...yes! --at the dollar store and had to grab them. If you can't find them at your local dollar store (specifically these were at the Dollar Tree) then I have seen them also at crafts stores like AC Moore or Michaels for a few dollars each. How cute are these? Honestly I like them even unpainted as well to use for little parties. Just think of how cute a little paper striped straw would be with these. 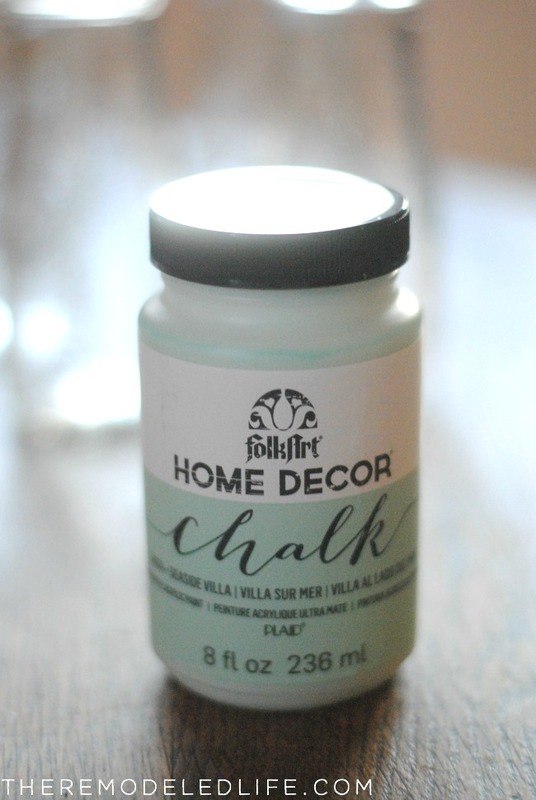 Here is the chalk paint I used...I found this at AC Moore for $8...plus a coupon for 50%. I love those coupons, don't ever enter a craft store without scoping those out first. They have other colors as well..not a huge selection but I think a pretty selection. If you haven't used chalk paint yet this paint is a great way to try it out without investing $$ on some of the fancier brands and supplies. After the paint has dried completely you can add some distressing if you want...I waited a good 24 hours before doing this step. I just lightly sanded with a sanding block to give it a little character. That's really it! 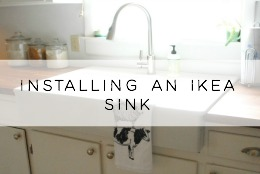 I didn't need to prime or use any kind of sealer on this project. Super easy. 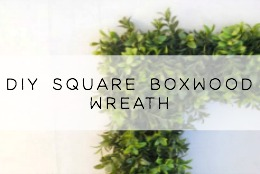 These are so cute for greenery or florals, I love using unexpected things. And this minty color is one of my favorites..I love the vintage feel of it. 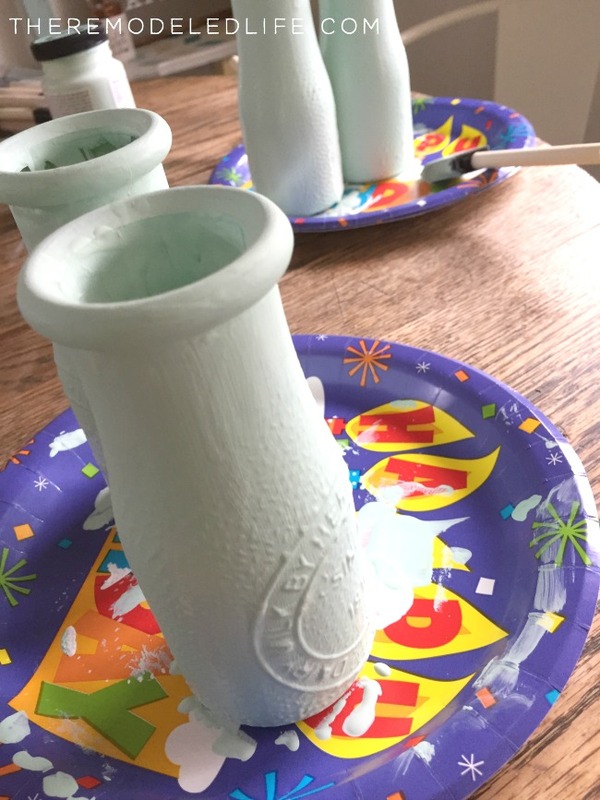 I also used these for candle holders as well! One thing though I would never use these for drinking out of now that they are painted..just decoration haha. 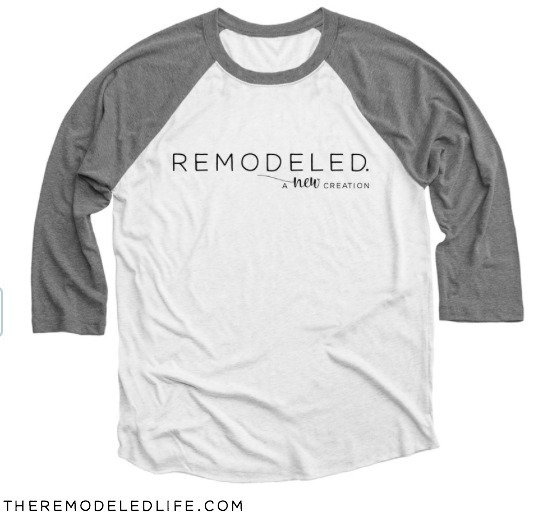 Are you guys feeling the spring fever too? 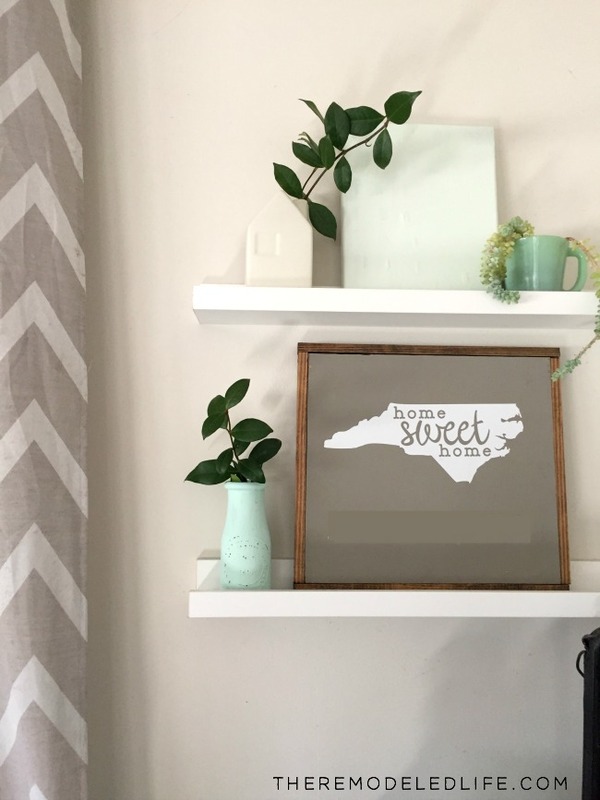 What are some ways you like to add pops of spring to your home? 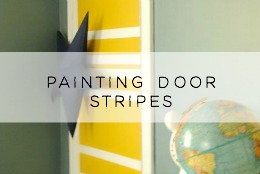 And...what do you think of chalk paint? I'd love to hear! Make something new this week!